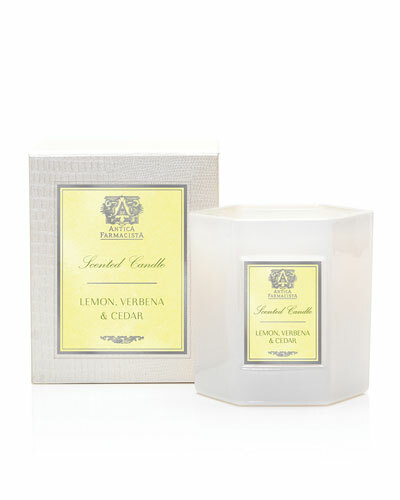 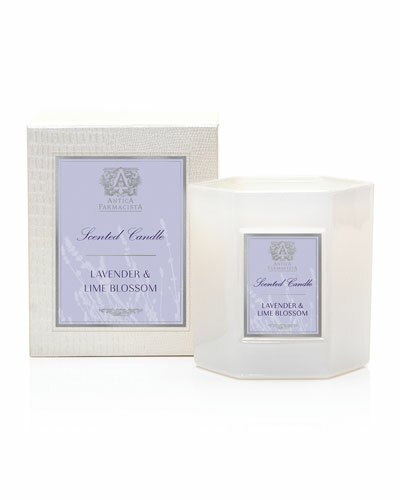 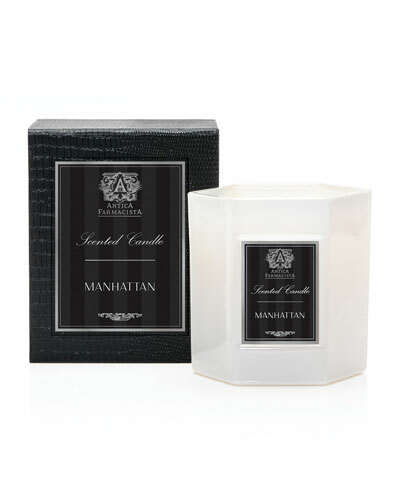 Founded in 2003 in Seattle, Antica Farmacista crafts luxury fragrances for home and body. 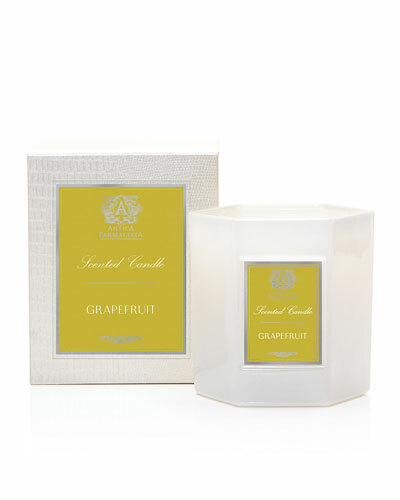 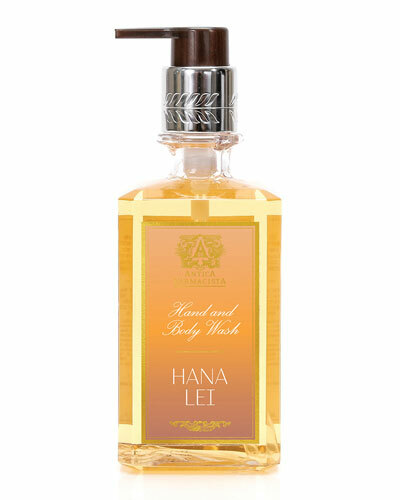 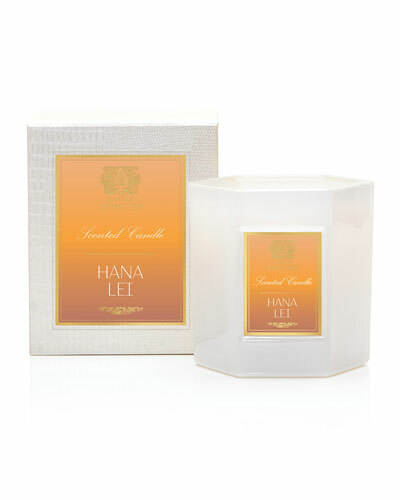 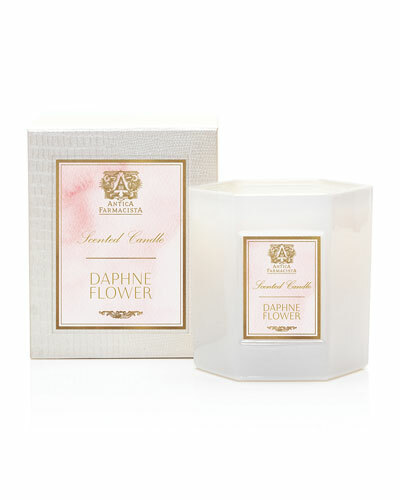 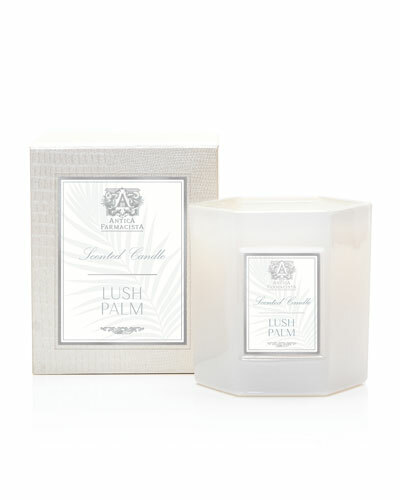 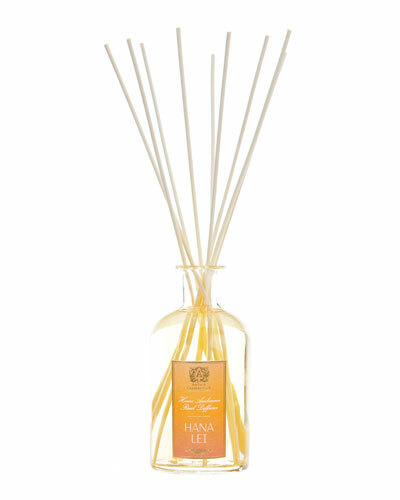 Inspired by nature, scents range from floral and fruity, to fresh and citrusy, to woody and musky, to spicy and oriental. 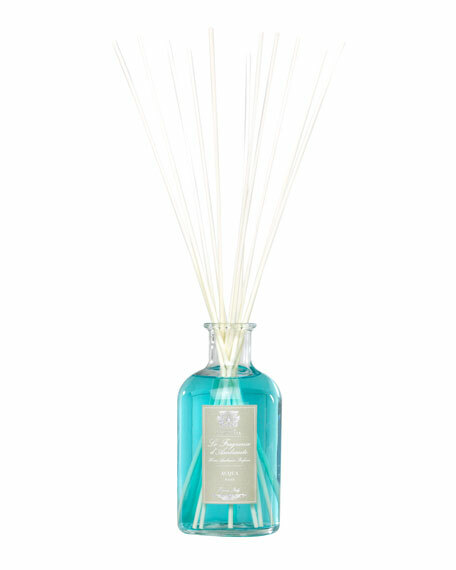 Antica Farmacista diffusers, candles, moisturizers, and soaps are crafted with the highest quality ingredients to fill your rooms with rich and lush fragrances. 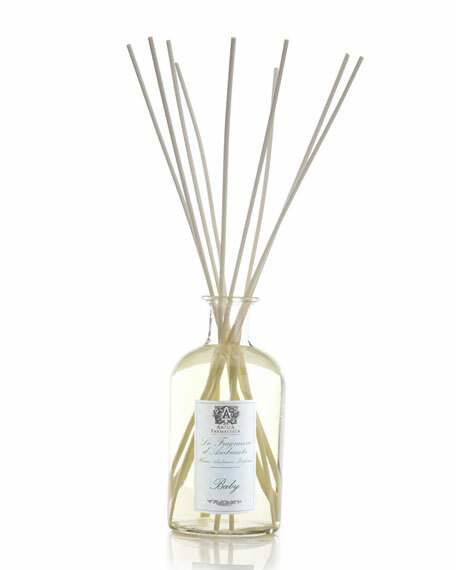 Antica Home Ambiance Reed Diffusers are the brand’s signature product, letting finely crafted fragrances permeate the air through white rattan reeds that subtly distribute a lasting, beautiful scent. 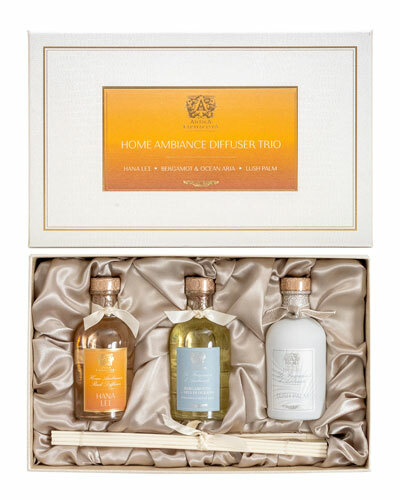 Shop a selection of Antica Farmacista fragrances for home and body at Bergdorf Goodman.